Johnston, it appears, got her wish. Records obtained by ProPublica show that she was hired January 24 — just a few days after the inauguration — as a special assistant in the Department of Health and Human Services, a job listed at a starting salary of $88,136. 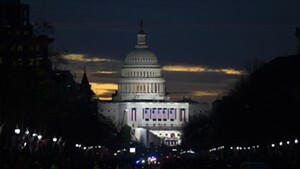 Johnston is one of 400 “beachhead team” hires the president has dispatched to various agencies of federal government to “serve as his eyes and ears,” the nonprofit news outlet said. Such positions are temporary and do not require the confirmation hearings appointees must undergo. ProPublica described its list, obtained through public records requests, as “the complete accounting so far of who Trump has brought into the federal government.” Many are former lobbyists of the industries they now will be in a position to regulate — or deregulate. 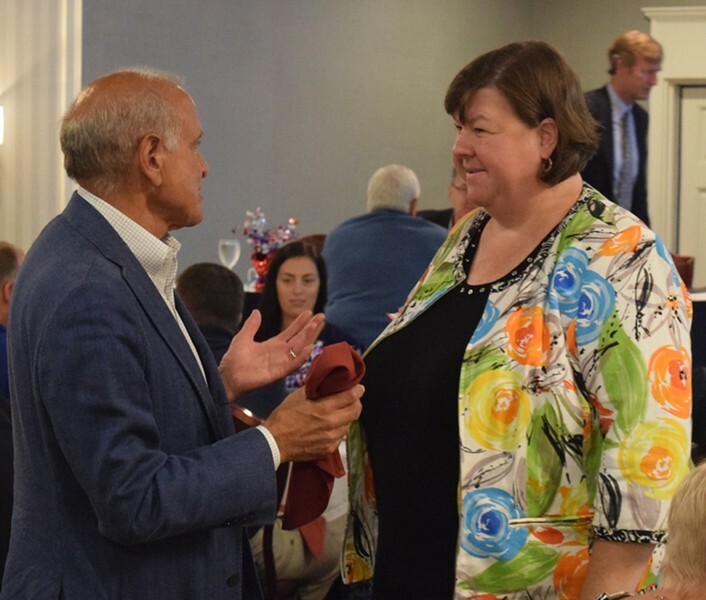 Johnston herself is a longtime political operative who lobbied the Vermont legislature as the head of Vermonters for Health Care Freedom. 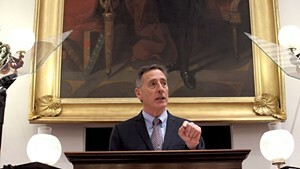 Her group opposed former Democratic governor Peter Shumlin’s failed plan for government-funded universal health care coverage. 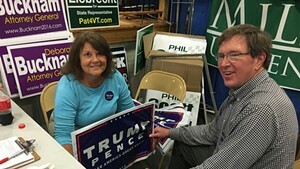 She has also been an ardent opponent of the federal Affordable Care Act. Reached Friday, Johnston said she could not comment on her new position. A congressional Republican-led effort to repeal and replace the ACA is currently underway on Capitol Hill. 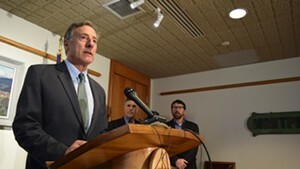 Back in Vermont, members of Republican Gov. 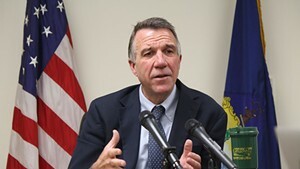 Phil Scott’s administration on Friday are scheduled to discuss the potential impacts a repeal could have on the state.